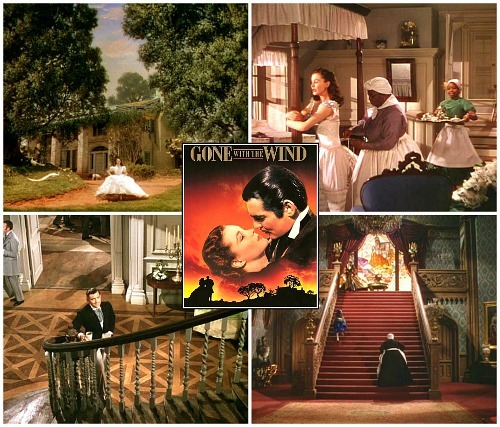 Home / Something To Do / TV/Movies / Gone With The Wind, Fabulous!!! 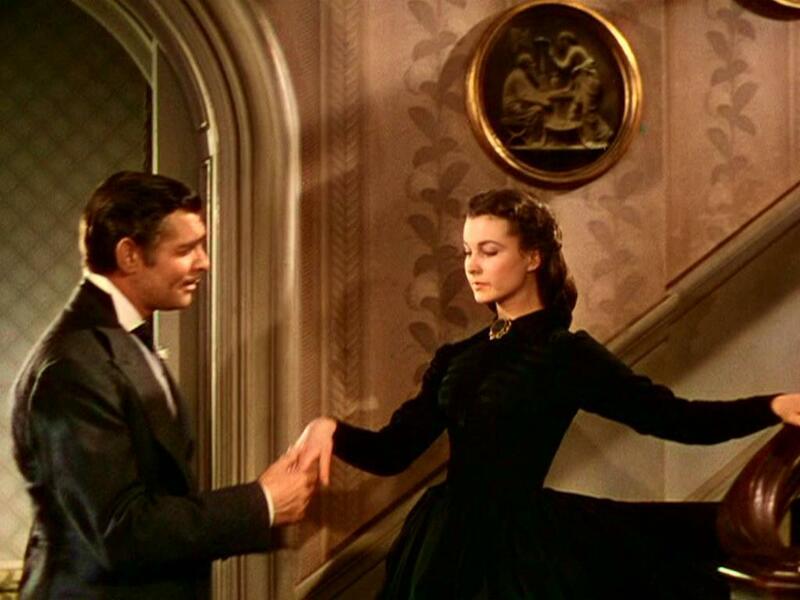 Gone With The Wind, Fabulous!!! 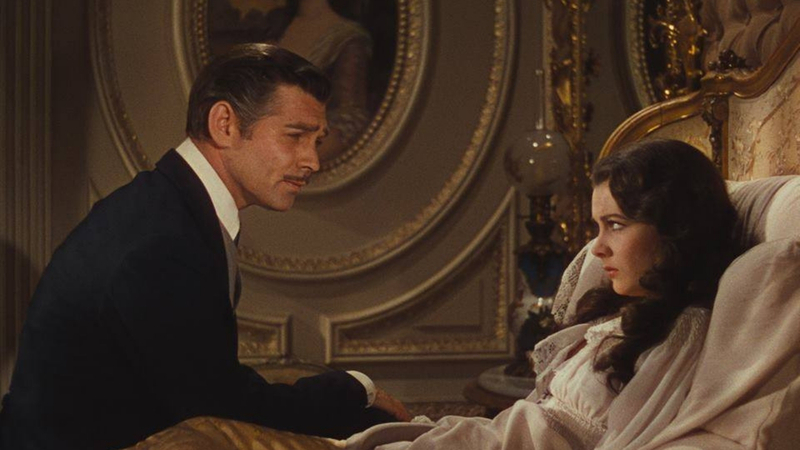 Gone With The Wind is coming back to the big screen so "frankly my dear," it's time to give a damn. 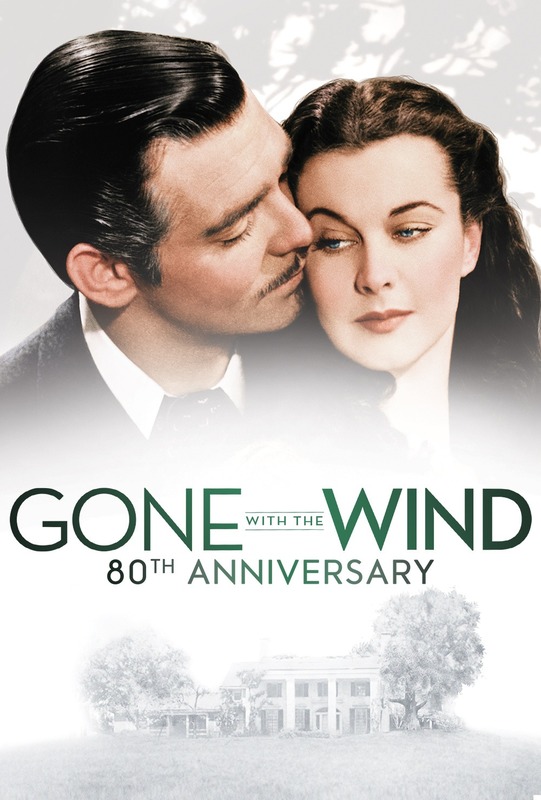 Gone With The Wind, one of the greatest films of all time is celebrating its 80th anniversary by coming back to the big screen. 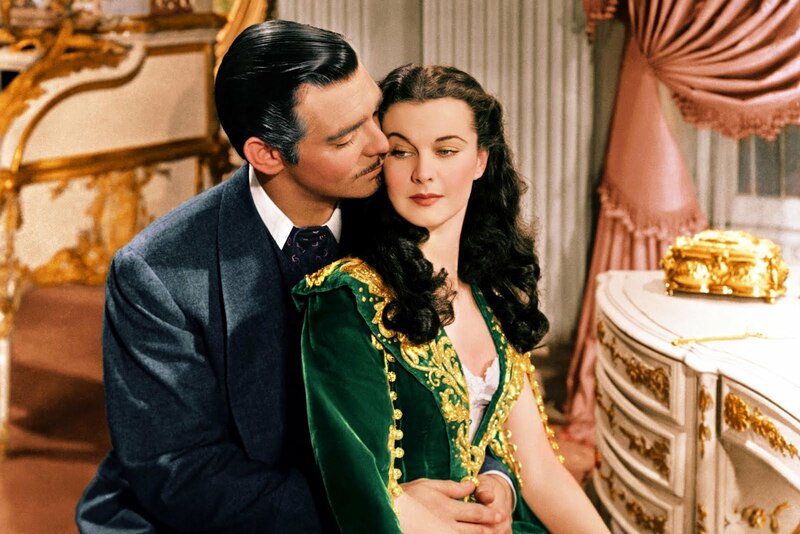 The 1939 epic, which received eight Oscars and two honorary Academy Awards, is coming back to theaters for its 80th anniversary courtesy of Warner Bros. and Fathom Events for two days only, on Thursday, Feb. 28 and Sunday, March 3, playing at 1 p.m. and 6 p.m. both days at participating locations. 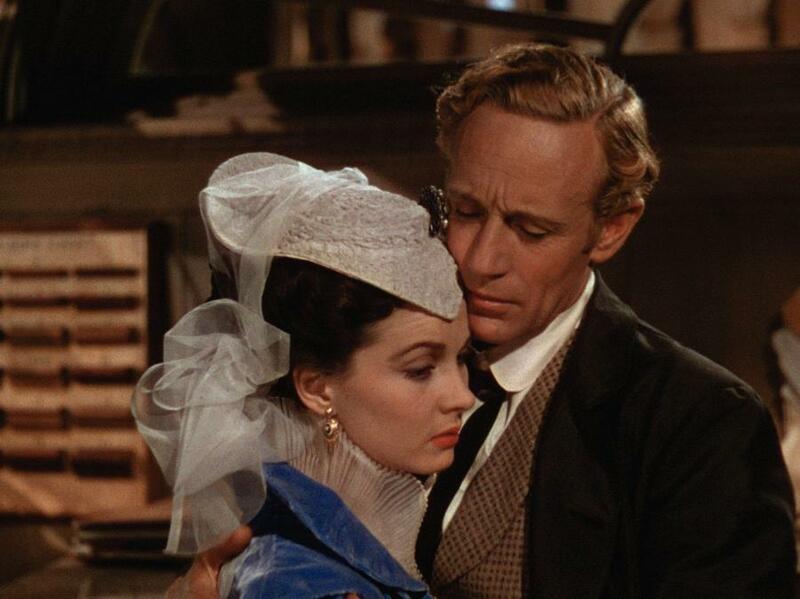 The movie tells the story of Scarlett O’Hara (Vivien Leigh), a headstrong Southern Belle who will stop at nothing to win the man she loves, Ashley Wilkes (Leslie Howard), and preserve her beloved family plantation, Tara. 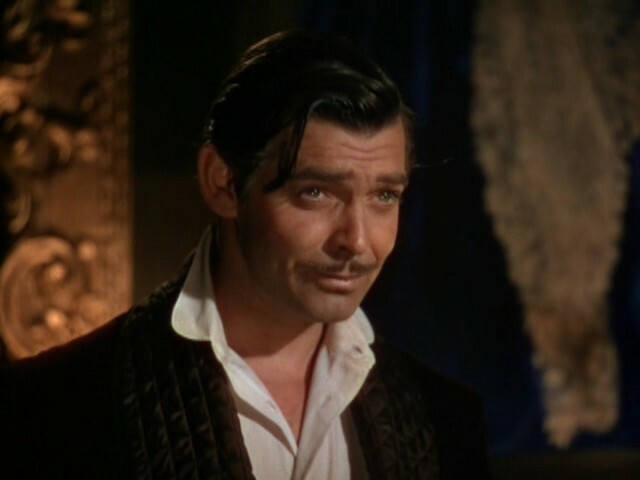 Complications ensue in the form of Rhett Butler (Clark Gable), a cad with a secret heart of gold, who knows he and Scarlett are truly meant for each other. 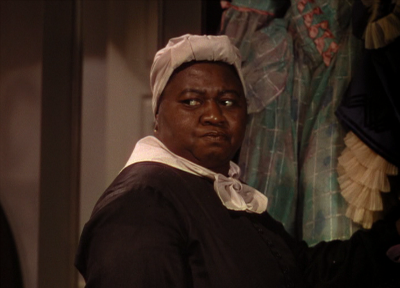 It baffles my mind when people tell me that they have never seen this film, so much so that I have screenings at my house about once a year to try to right that wrong. 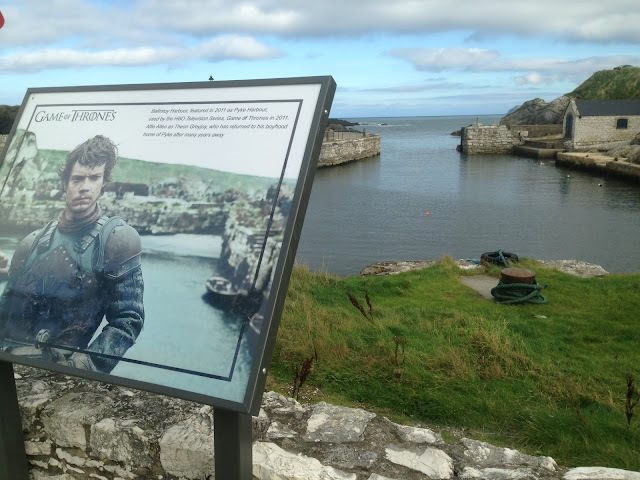 But to really get the full experience, one MUST see it on the big screen. You owe it to yourself, and as God is my witness, you will never go hungry again. Tomorrow may be another day, but you’ve only got two days to return to Tara on the big screen, don't waste it. 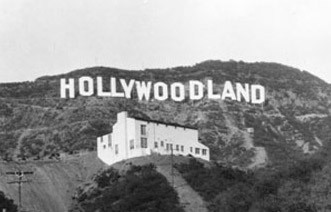 If you miss it, it will be Gone With The Wind. This is important stuff people. Gone With The Wind...we ❤️ya.